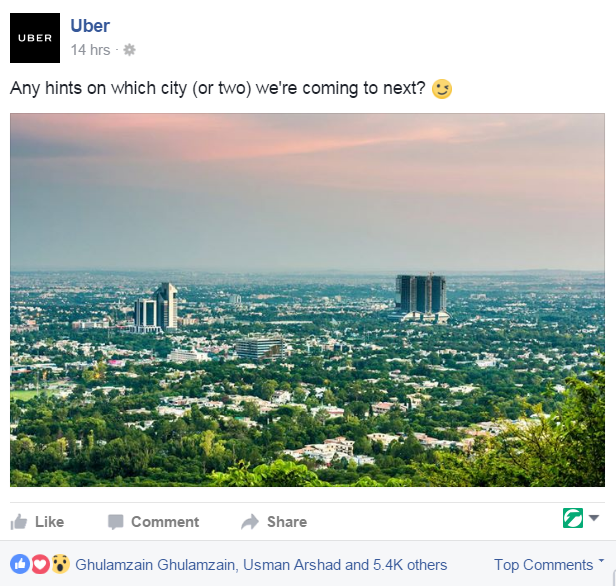 World’s biggest ride-hailing app Uber has given a hint on its Facebook page that it is coming to Islamabad. Uber is already operating from two cities in Pakitan including Lahore and Karachi. Careem is already operating out of Islamabad while later it added three more cities in Pakistan to its coverage. Both Careem and Uber have faced a backlash from taxi associations in Karachi and Lahore. Careem’s office in Islamabad was sealed for operating without a license. There have also been several incidents where the ride-hailing app users had a bad experience with the captain (driver). Given the rising competition, both companies need to shift some focus on improving training of drivers and their screening. 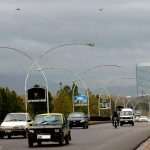 Uber has yet to announce a date of starting operations in Islamabad.